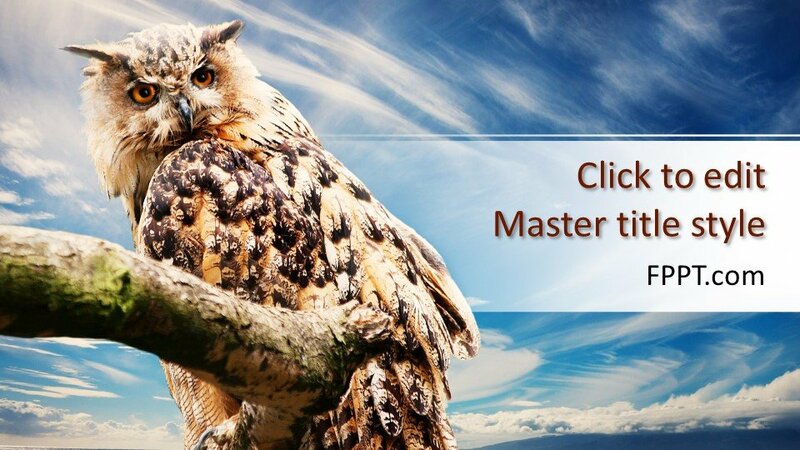 Owls are well-known to be wise and mysterious animals. 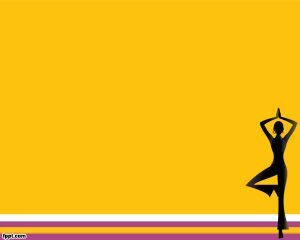 Their symbolism has been used throughout centuries across many cultures. 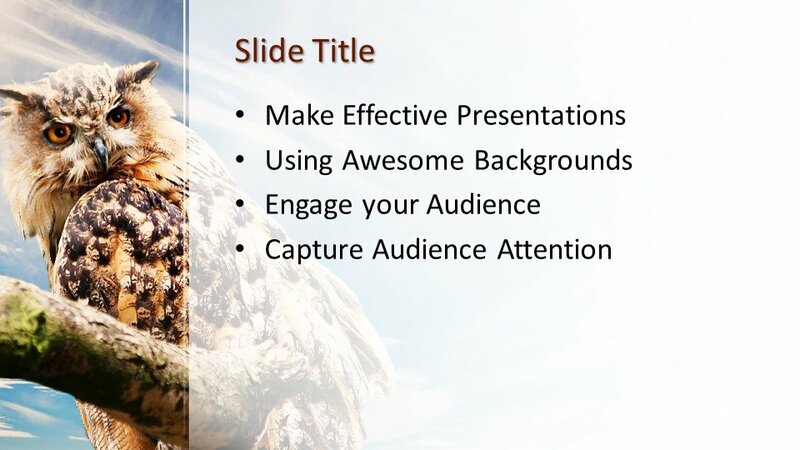 So if you want to channel wisdom and mystery into your own presentations, you can use this Free Owl PowerPoint Template. 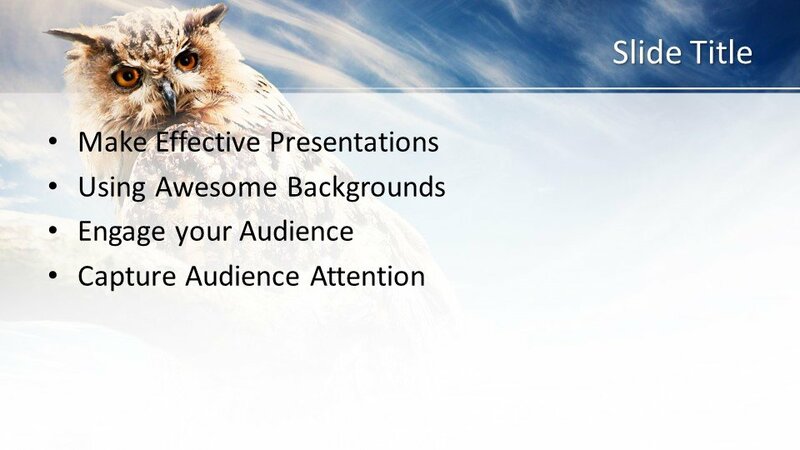 This Free Owl PowerPoint Template can help you create stunning presentations, whether for work, school, or personal use. 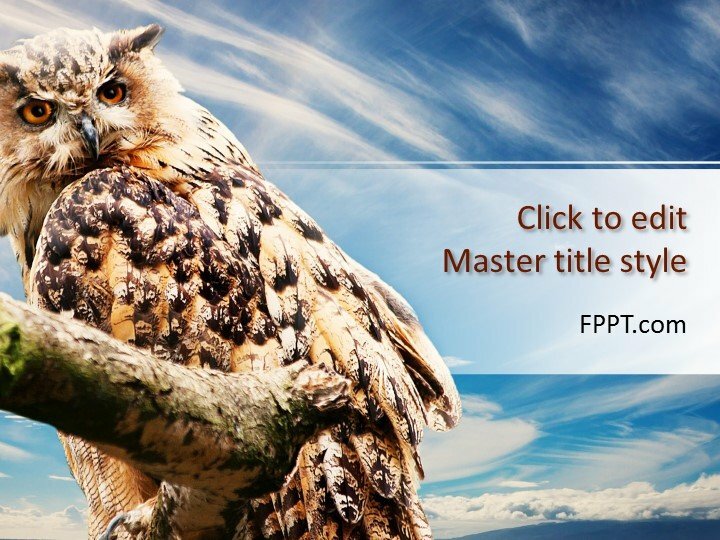 This template features a real-life and high-definition image of an owl perched on a branch. 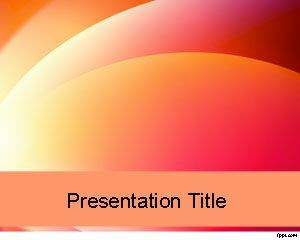 This is superimposed against a dynamic sky background. 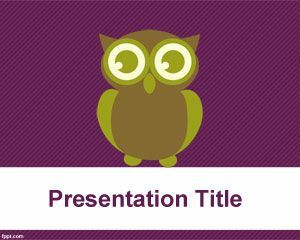 Unlike other themes you may associate with owls, this particular template not only expresses wisdom, but also strength and power. 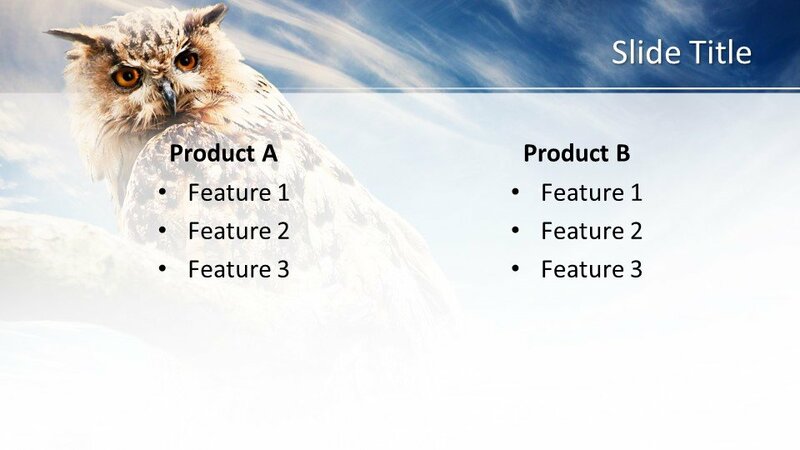 The owl image is strong, much like the predator that it truly is. 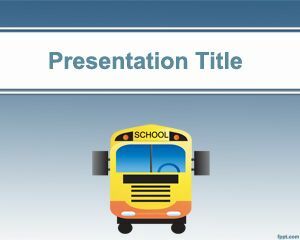 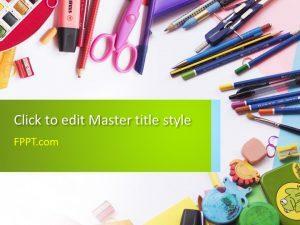 This free presentation template is perfect for business proposals, startup pitches, employee training and orientations. 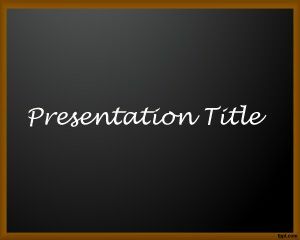 For school use, this template can be used in subjects such as biology and science.